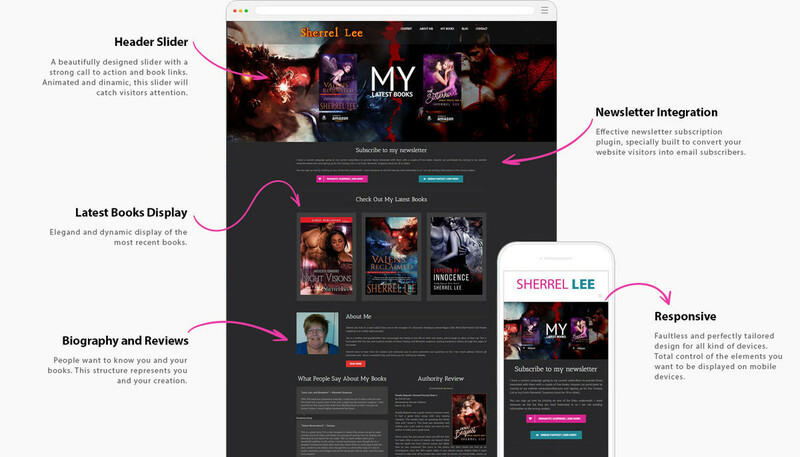 We’ll Make Your Author Website 18x Better. Let us create a home on the web so you can promote your books. 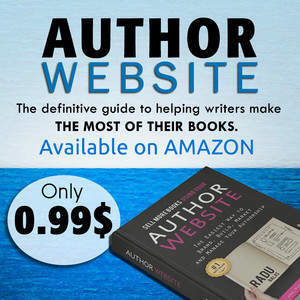 Whether readers discover you on Facebook, Amazon, or in JFK Airport’s gift-shop, every time someone visits your website it’s an opportunity for YOU to make an emotional connection, sell a book, add a subscriber, and gain a fan. But what we really do, is making people’s lives a lot easier by dealing with all the technical aspects, website design, html, php, hosting, security, updating content etc. 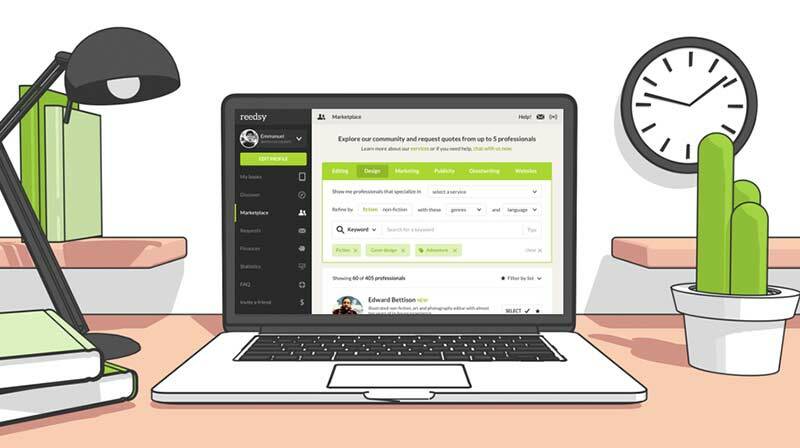 Join Reedsy to request a free quote from Radu and over 1,000 similar profiles.